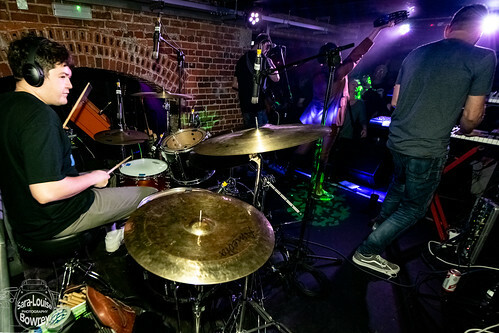 The rule of thumb in live music is that once a venue is gone, it’s gone forever. Sometimes the names get recycled, such as The Cavern and The Marquee, but, generally speaking, closure is the final nail in the coffin. But Hastings’ The Crypt has bucked that trend and managed a reincarnation not only of the name, but also the original vaulted space hidden deep beneath the streets of this up-and-coming seaside resort. 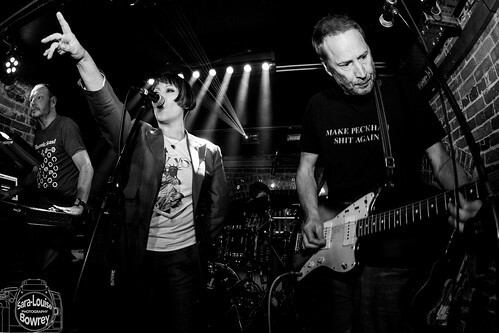 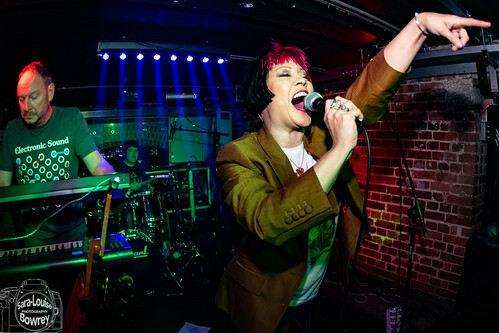 With a history that has seen some of the biggest names in pop and rock grace its intimate stage, The Crypt has been knocking on Heaven’s door for many years, asking for a return to its former live glory. 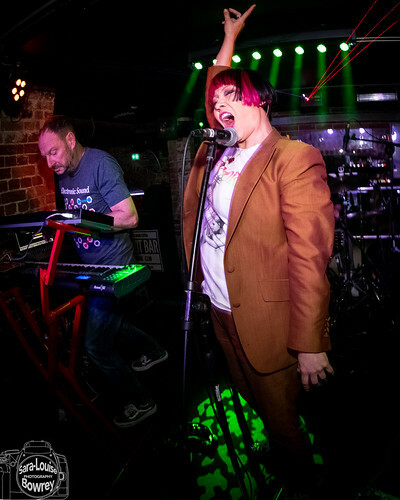 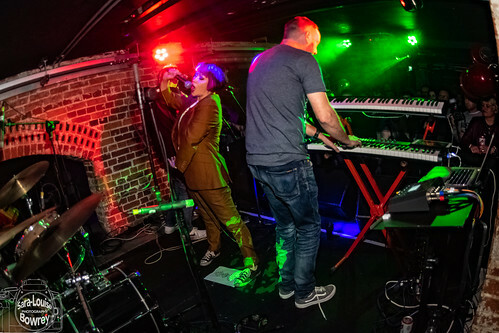 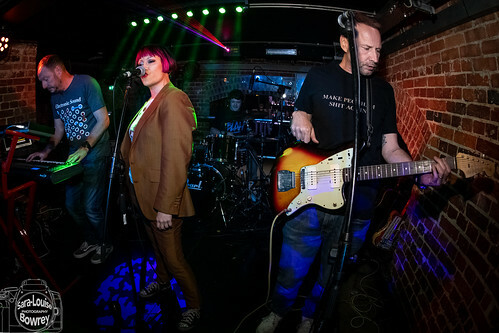 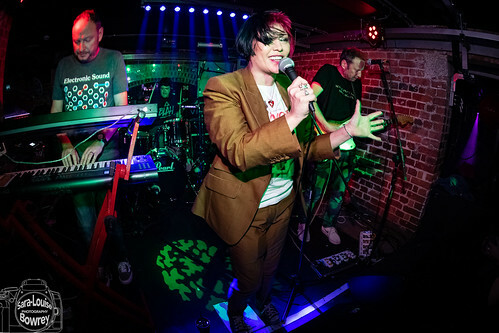 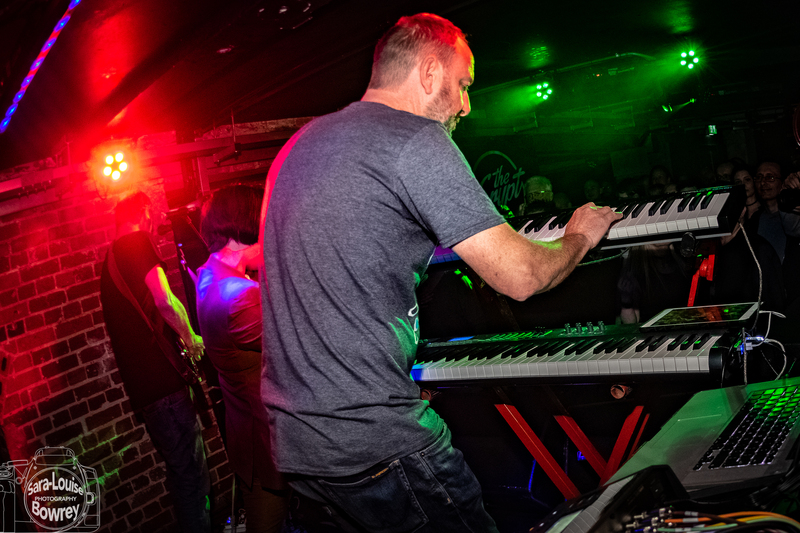 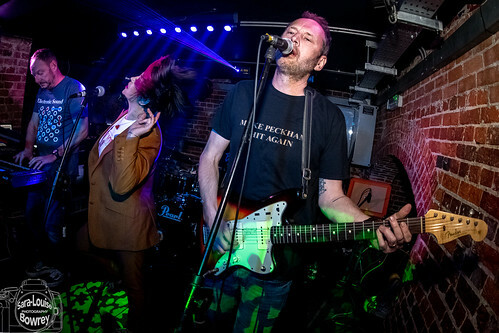 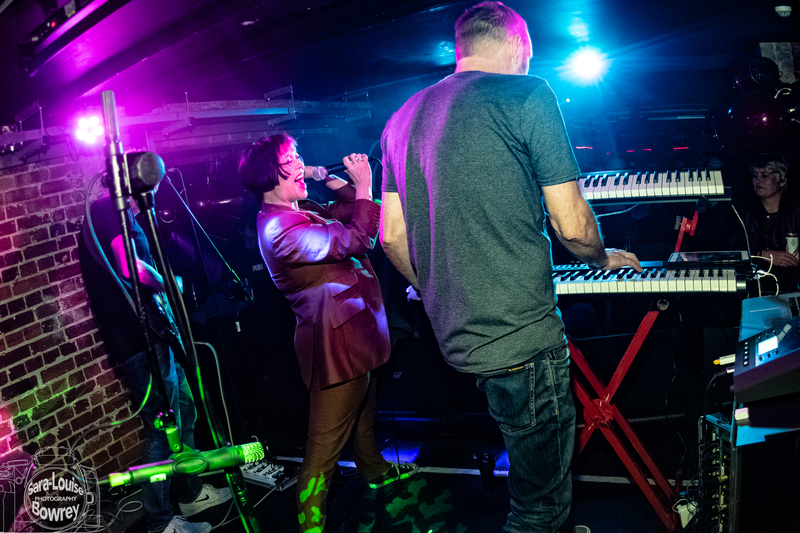 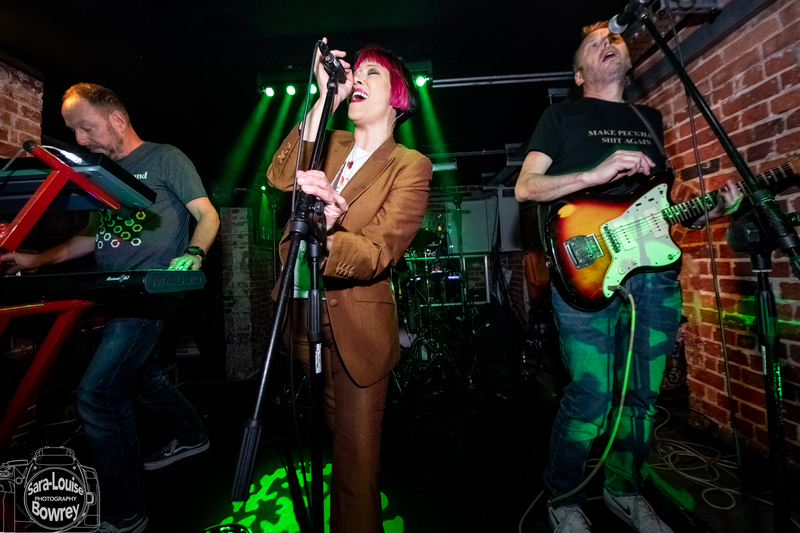 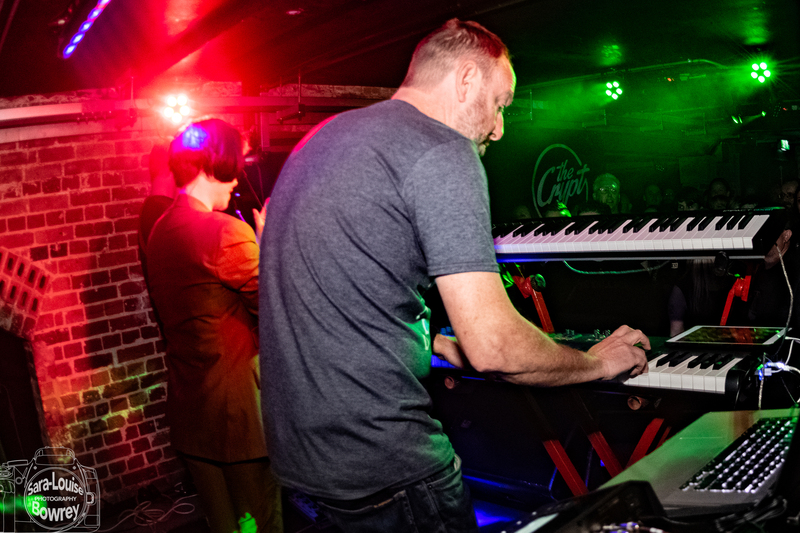 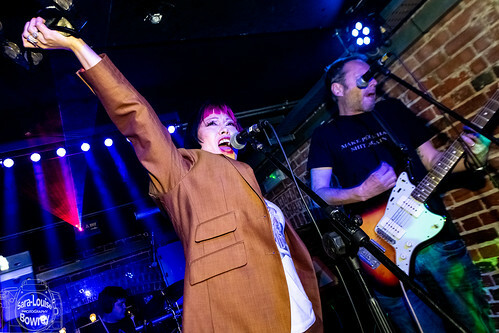 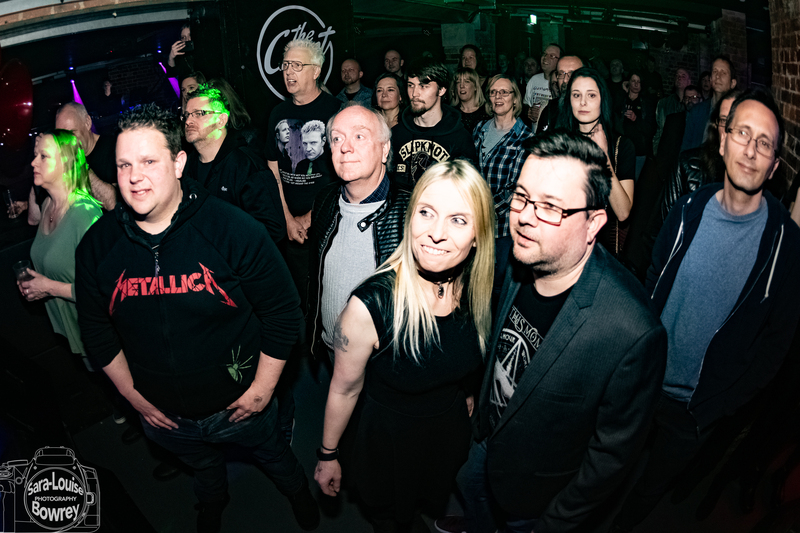 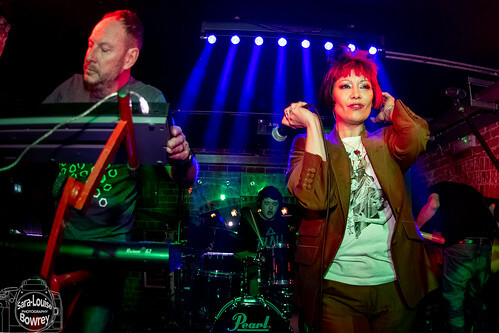 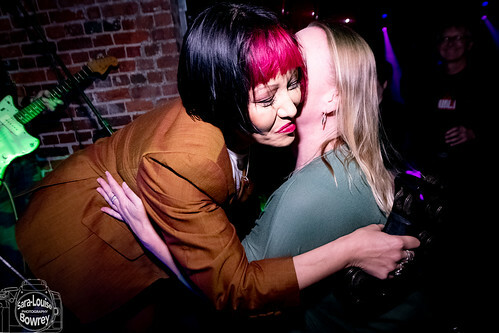 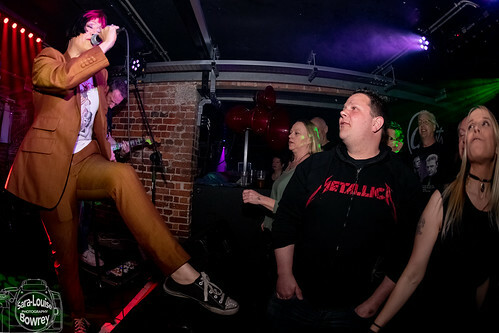 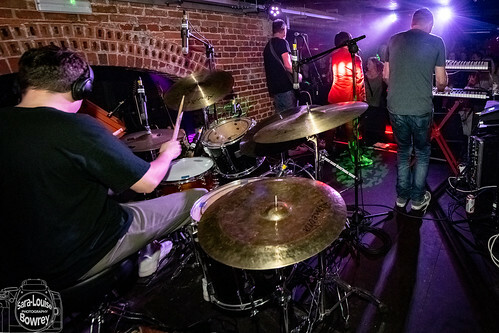 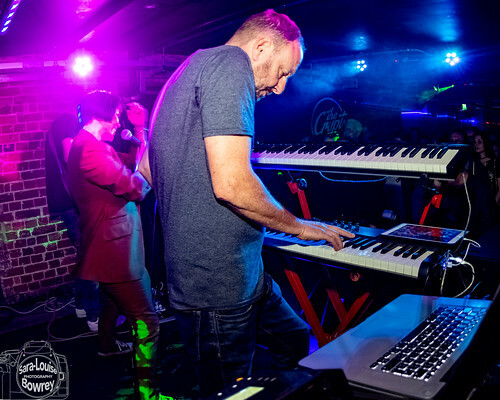 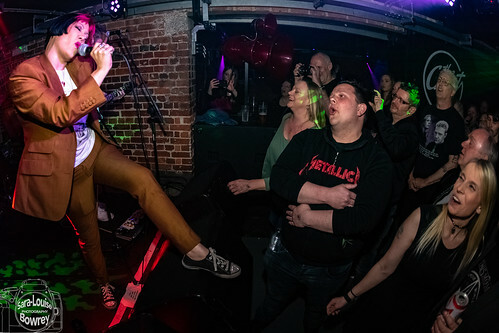 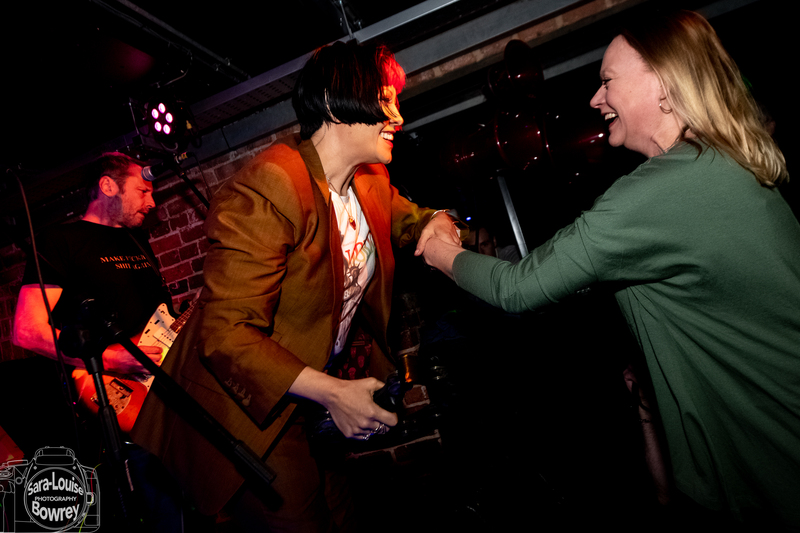 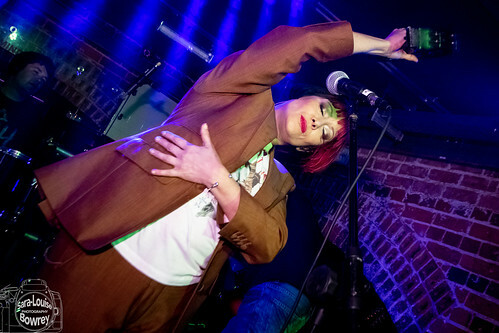 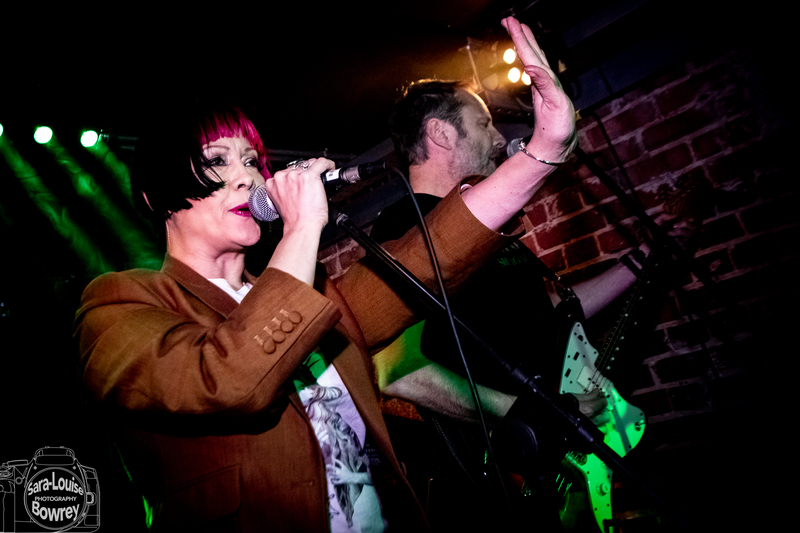 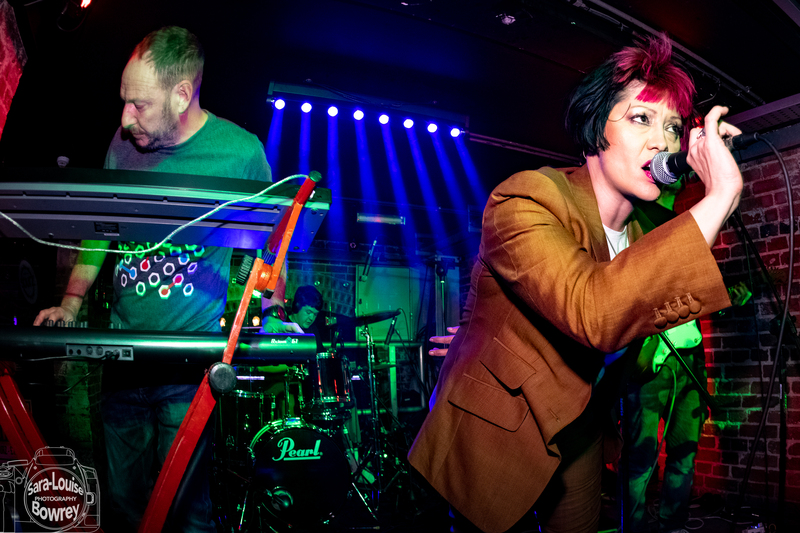 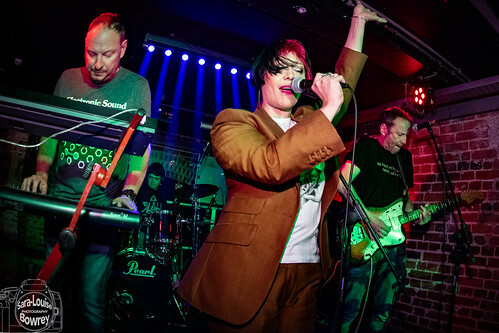 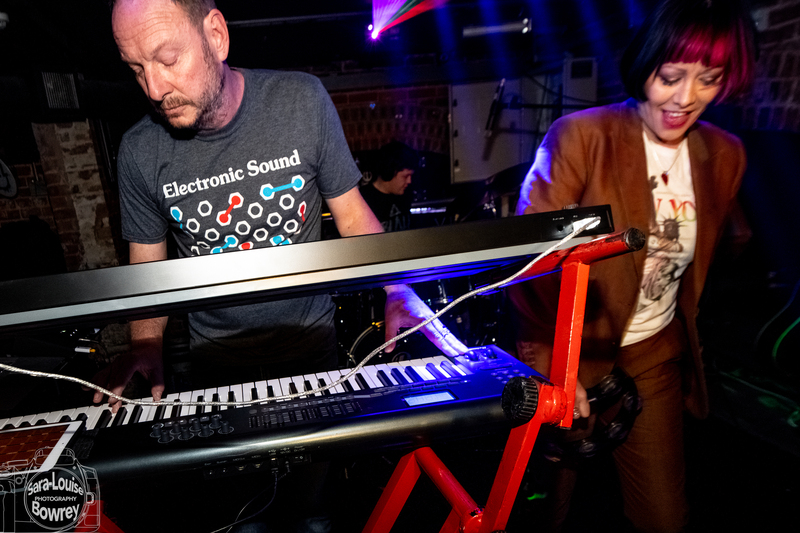 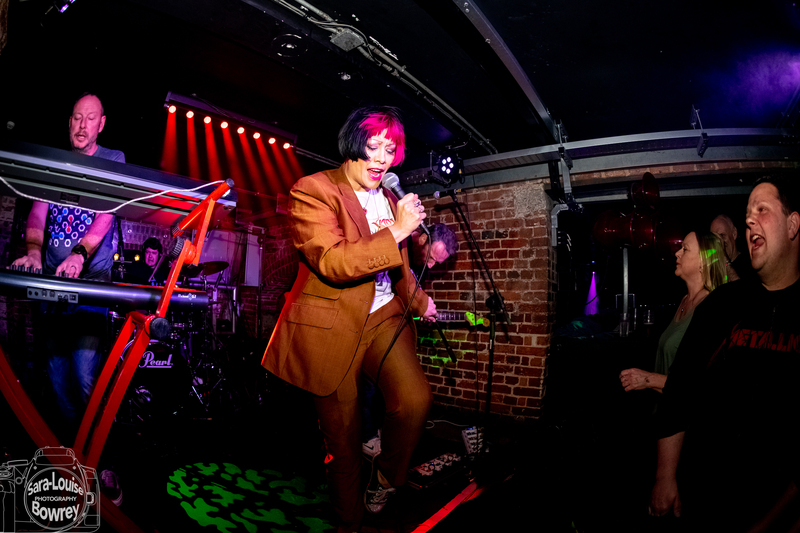 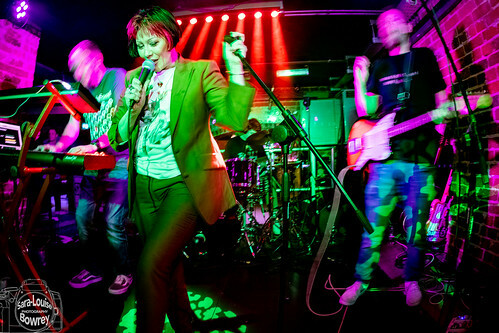 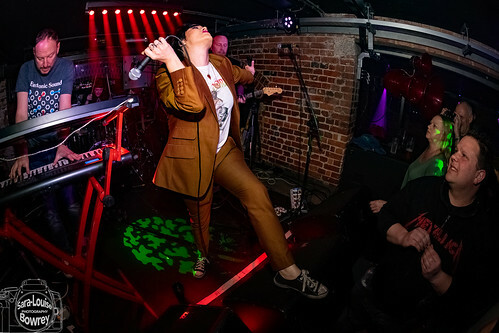 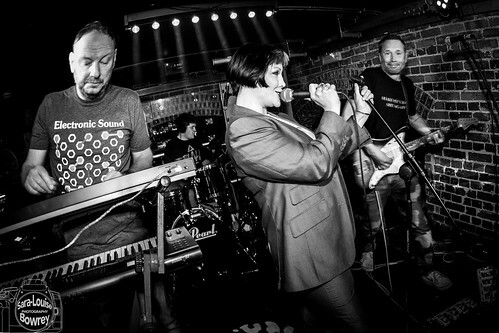 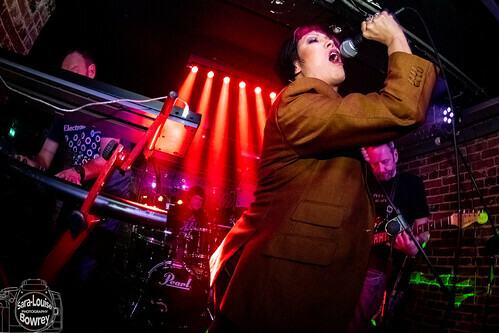 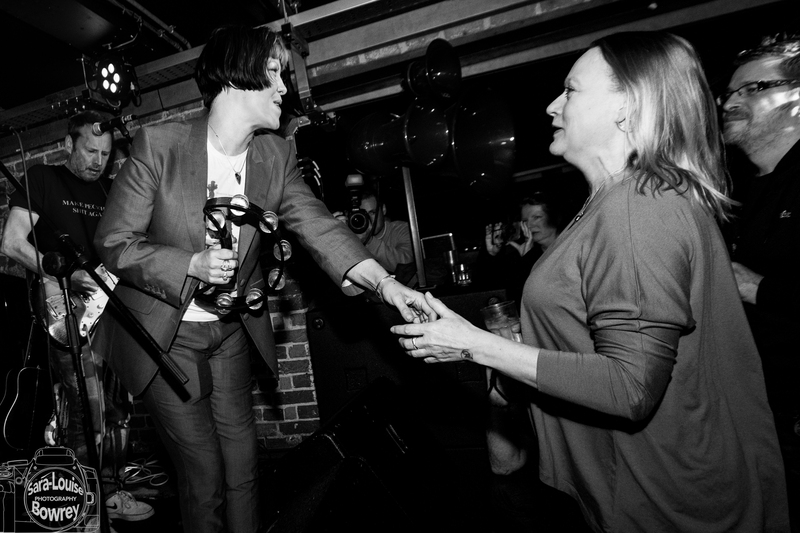 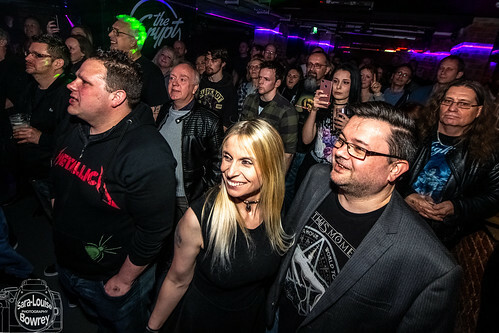 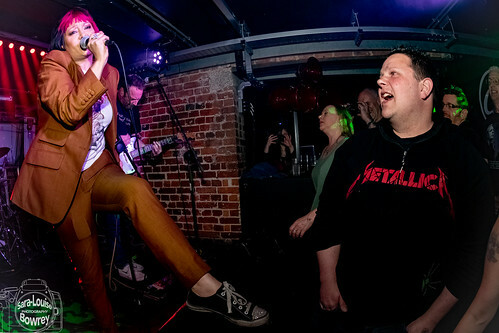 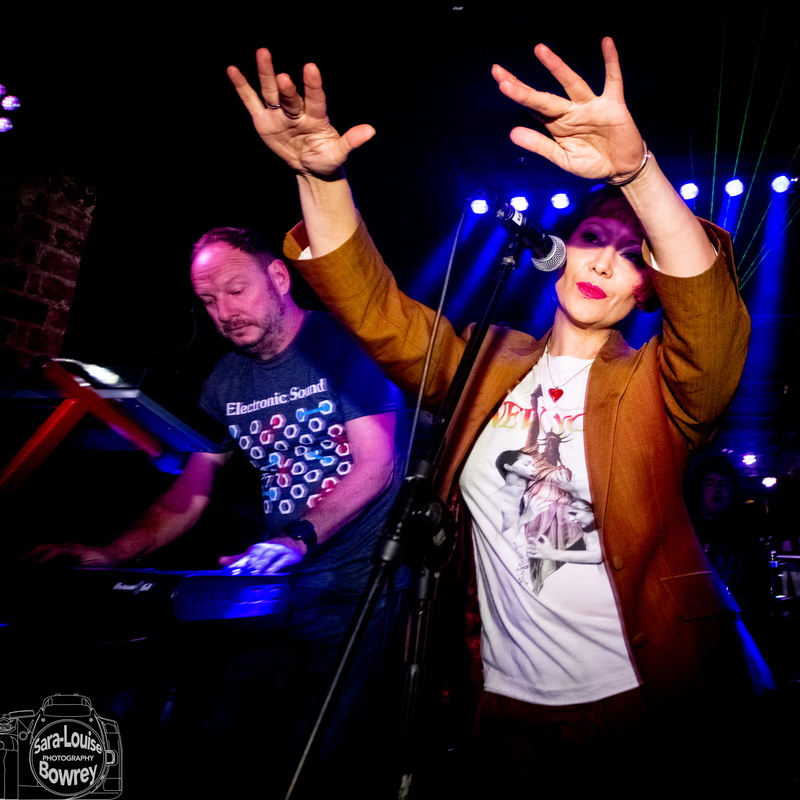 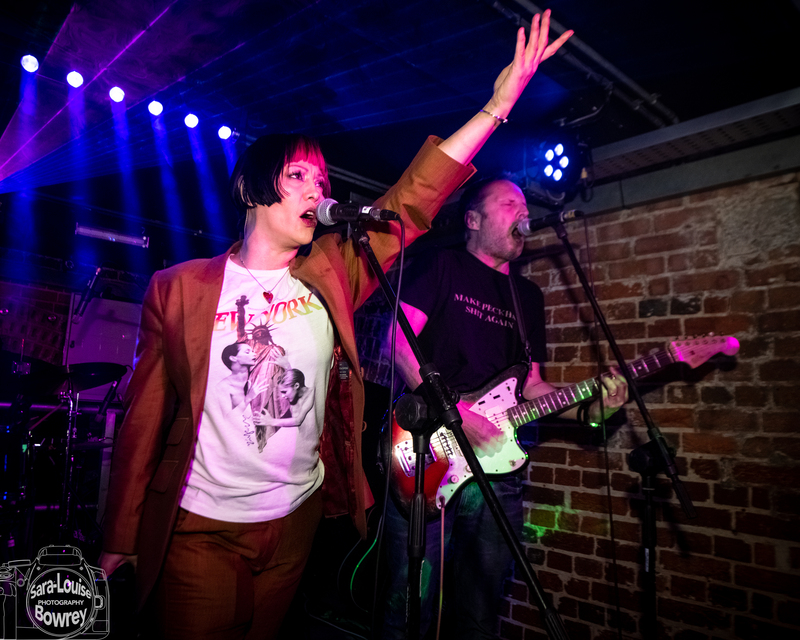 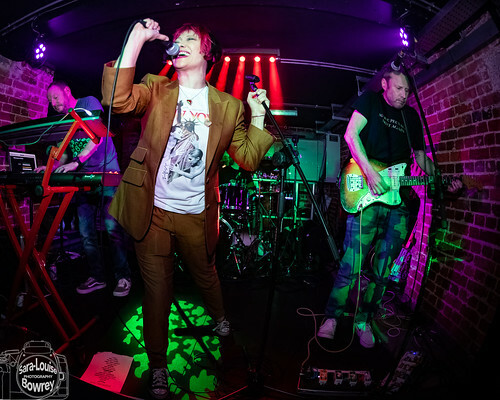 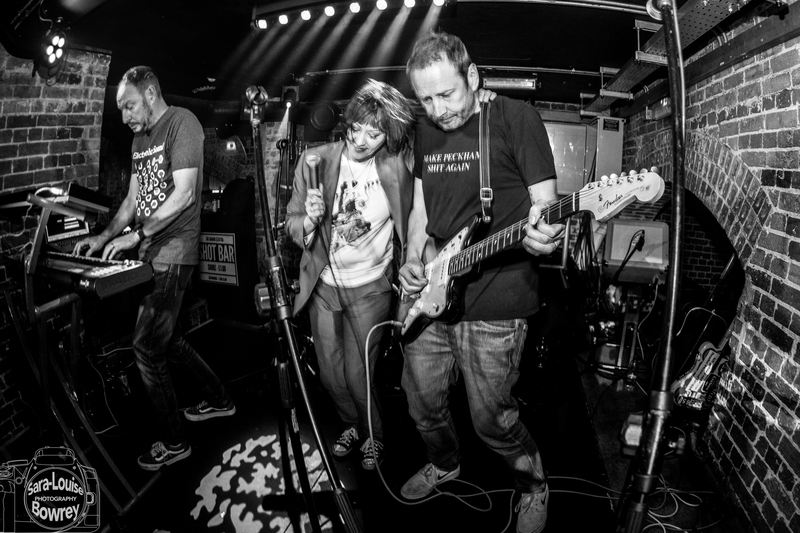 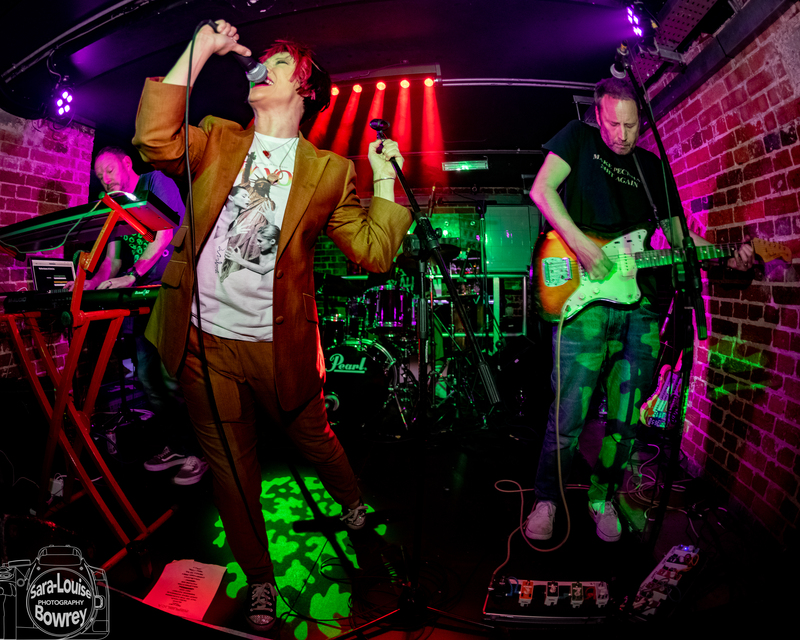 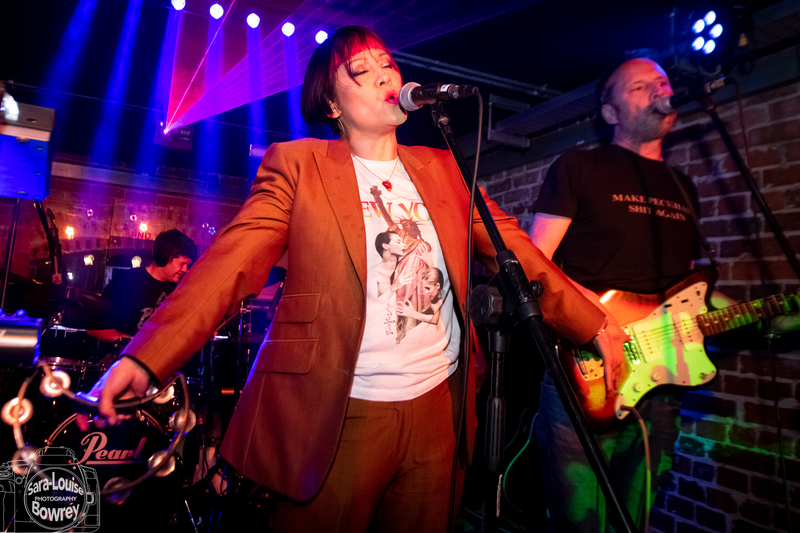 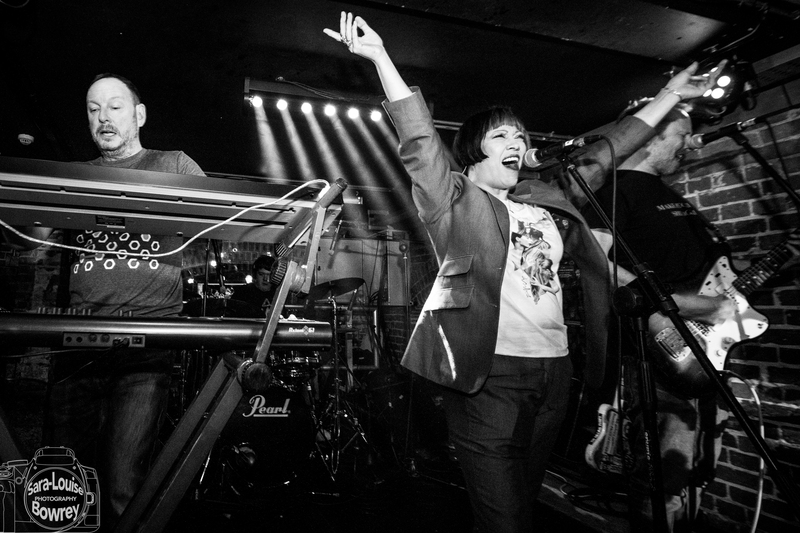 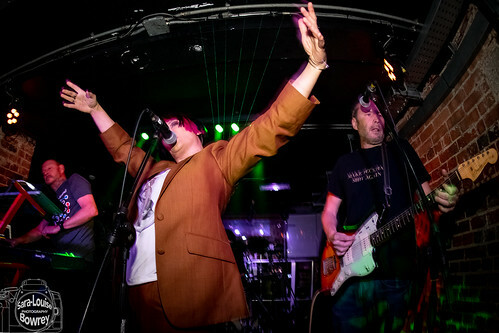 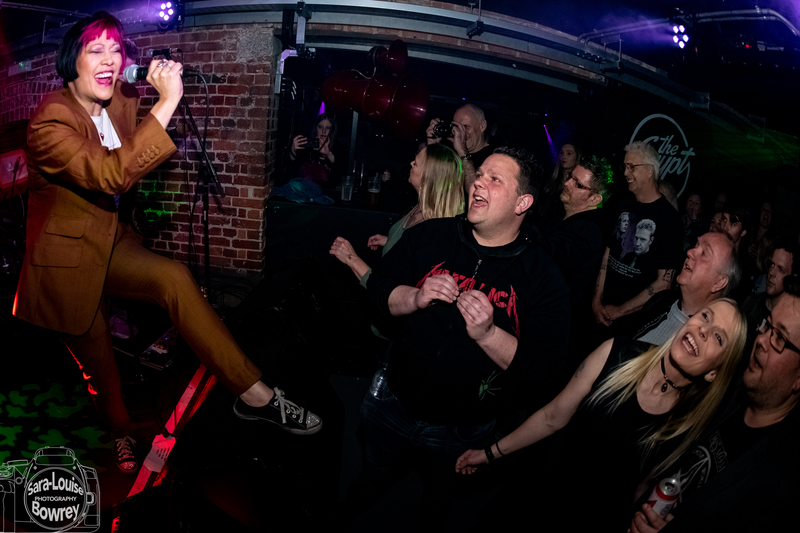 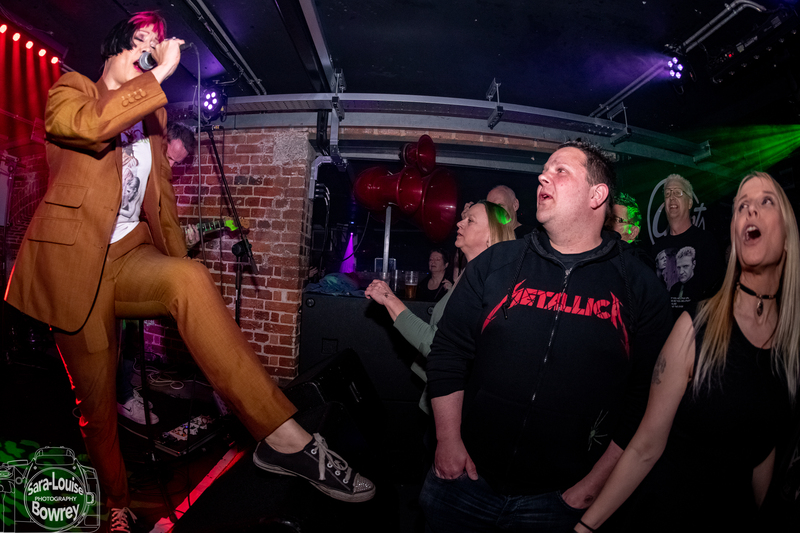 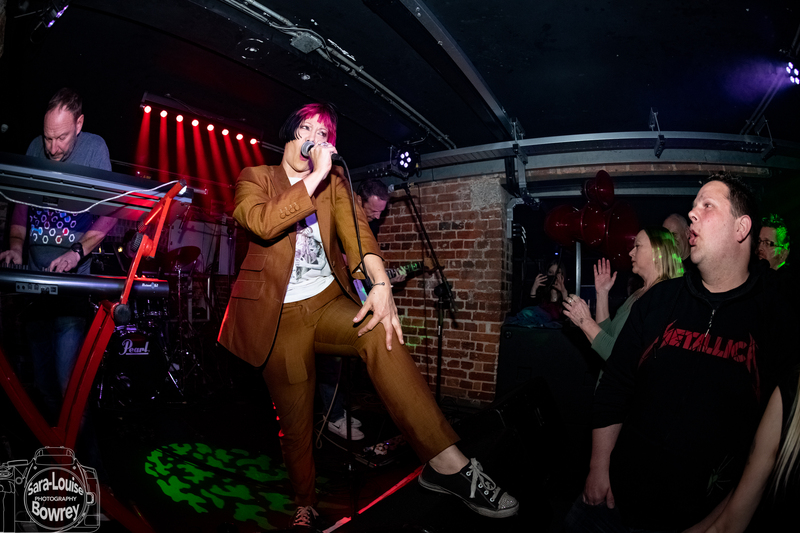 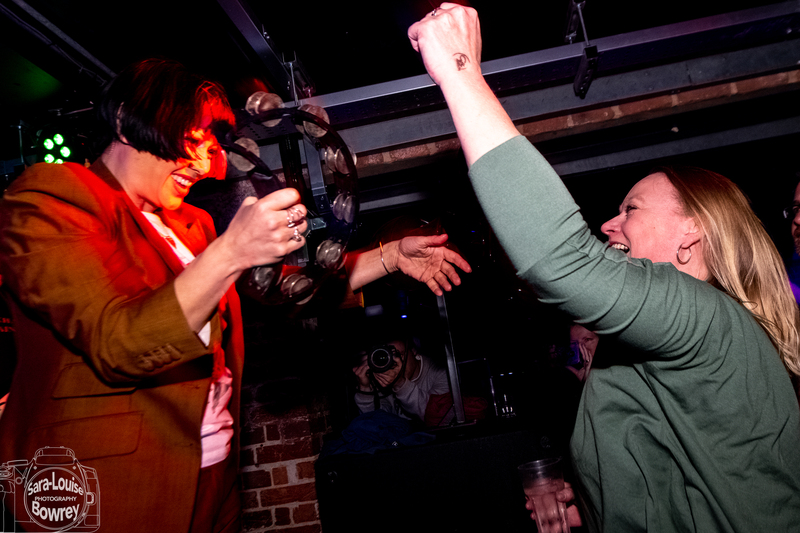 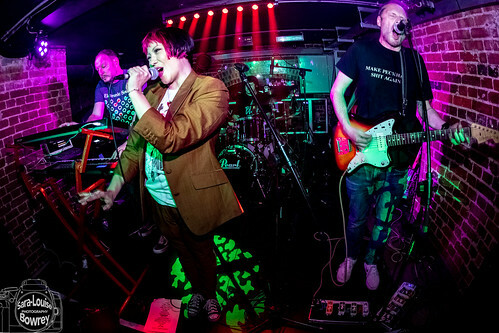 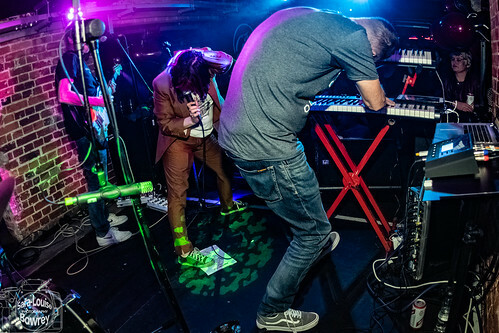 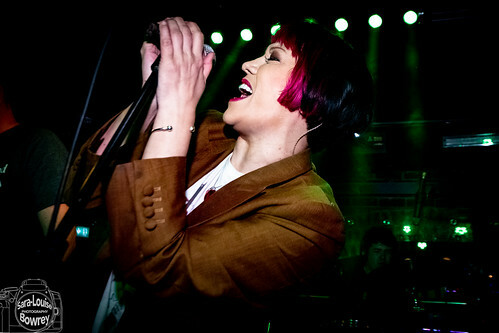 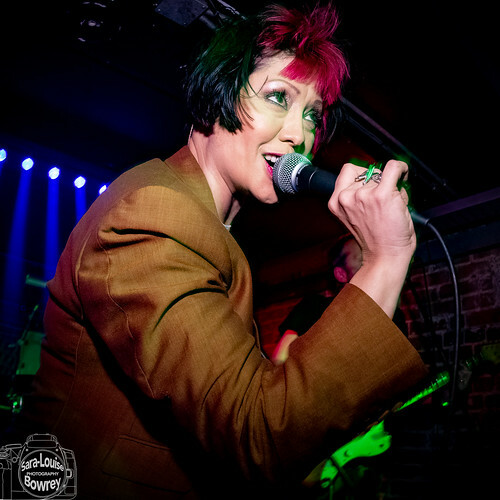 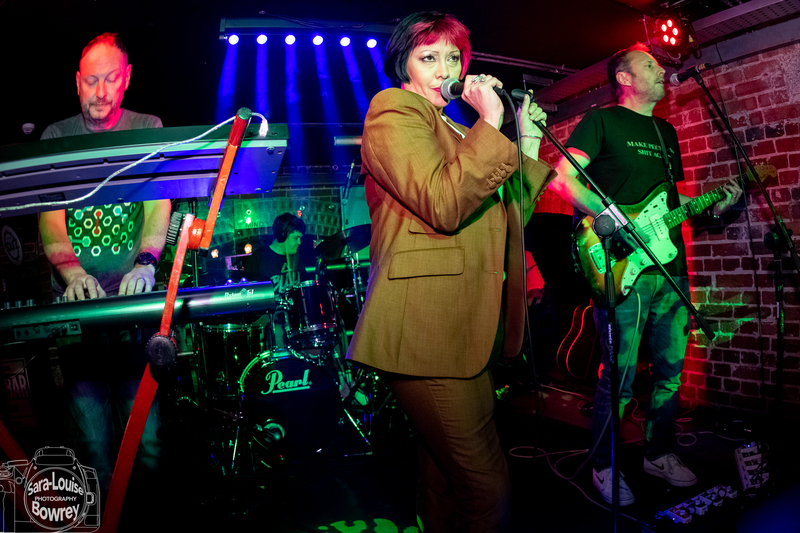 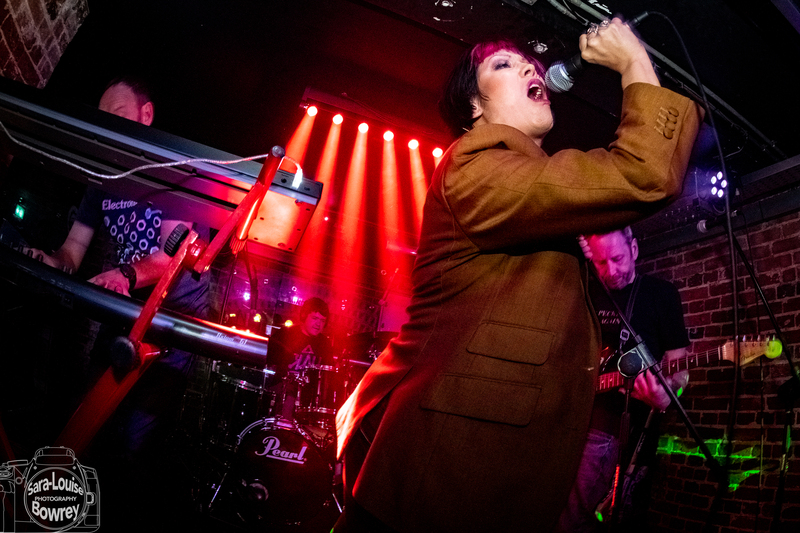 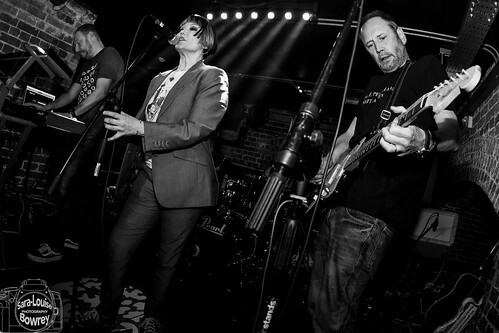 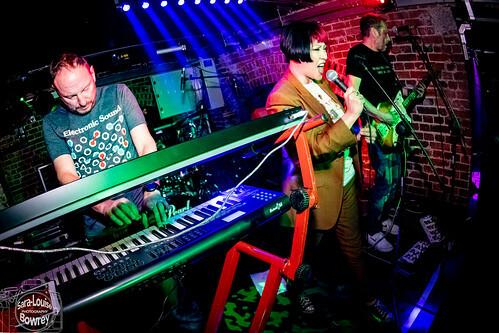 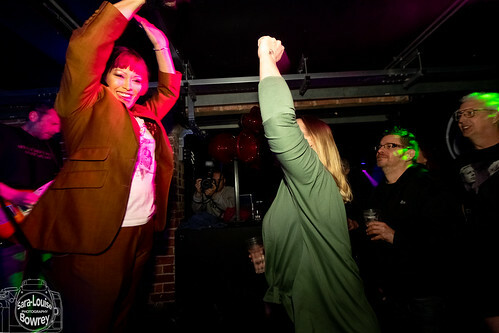 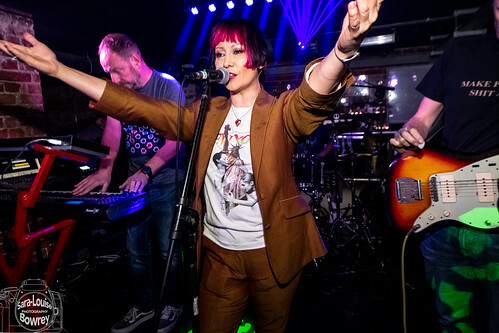 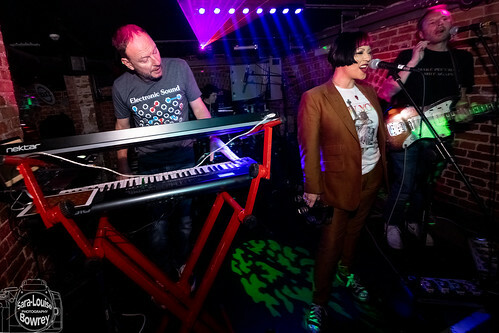 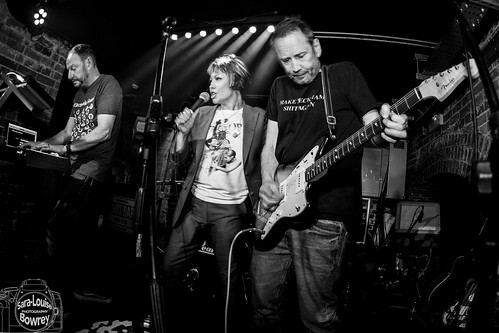 Whilst awaiting the time when bands would once again become its mainstay, The Crypt has taken on the guise of a town centre nightclub – Grand Elektra – and has sustained itself by tapping into the perennial fountain of clubland youth. 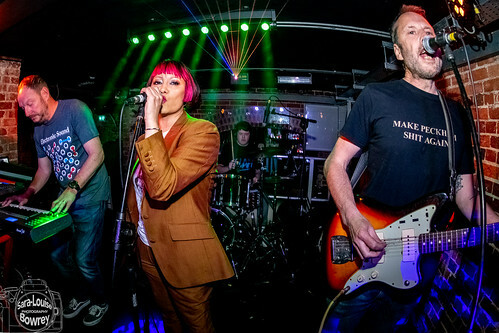 But now it’s owner has decided that 2019 is the year when microphones and guitars will challenge the years of DJ culture for supremacy, and after an opening night headlined by Stereo MCs, the second live reincarnation of The Crypt as a band venue saw 90s legends Republica blast through a greatest hits set that set the house on fire. 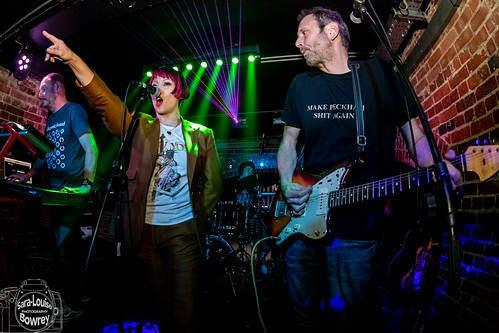 Yes, we had ‘Ready to Go‘. Yes, we had ‘Drop Dead Gorgeous’. 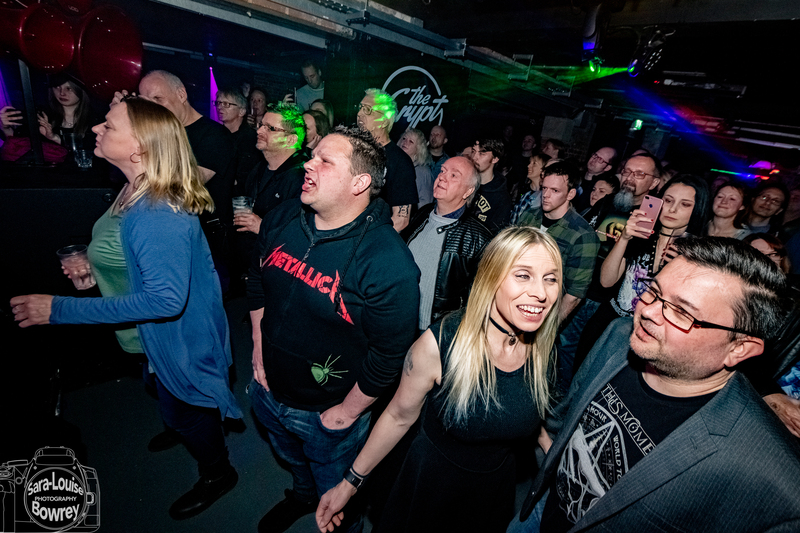 Here’s to many more bands both past and present playing in these hallowed halls.